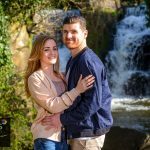 Jemma & Luke Clyne gardens, Swansea. 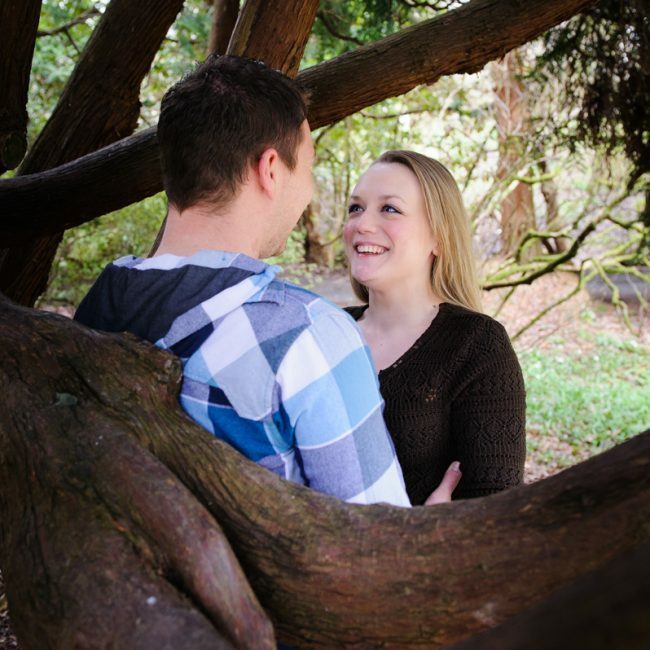 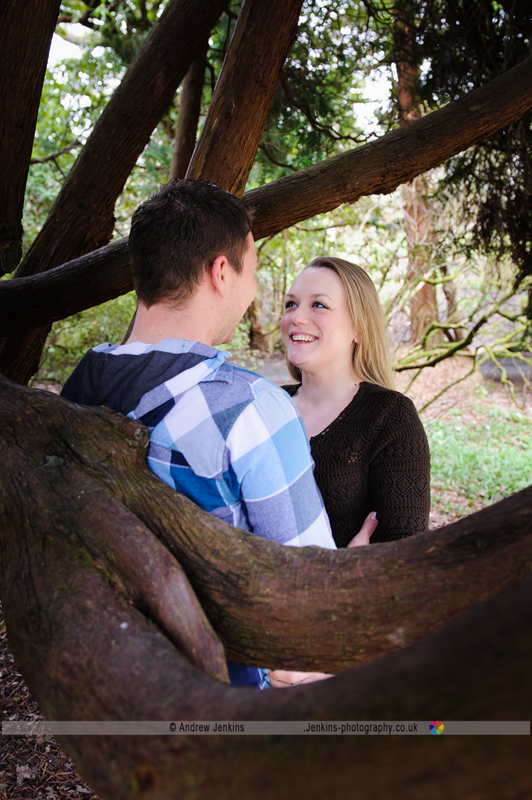 Jemma & Luke pre-wedding shoot at Clyne Gardens, Mumbles Swansea. 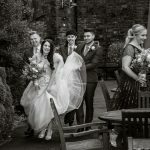 We always enjoy meeting up with our wedding clients, maybe a month or two before the wedding date it’s a great way to have some fun, a chance for us to capture lovely images and catch up with all their wedding plans.